Your dogs or cats are happy to see you after a long day of work. For some pets, this part of the day is their favorite time for playing. They’re excited to see you, so it’s a great time to bring out the toys and start having fun. Here are four benefits to playing with your furry best friends after you get home from work. Dogs often spend long hours in their crates while you’re away from the house. They haven’t had the opportunity to burn off any of their energy for the day. If you don’t give them a chance to do this, then they may get out their energy through bad behavior. Try to stick to a regular schedule, so your pets know exactly when playtime starts. It’s okay to take some time to decompress after work, but it’s important to set the appropriate expectations for an excited dog or cat. Exercise is an important part of keeping your best friend around for as long as possible. Highly active dogs need the most exercise, although you don’t want to overlook pets that aren’t as high-energy. As with humans, the benefits of exercise for your dog or cat include better cardiovascular health, improved metabolism, a healthy appetite and more. Make time for your pet to run around the house or yard once you get in from your commute. 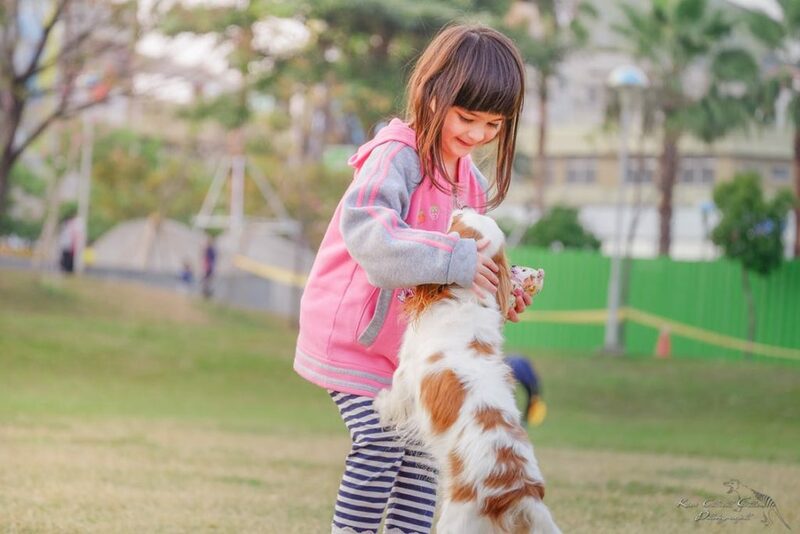 If you have a dog park nearby, you can also improve your pet’s socialization skills. Sitting alone in the house all day can get pretty boring. Your pets need mental stimulation through enriching activities and toys. While they may be able to entertain themselves while you’re at work, it’s not as engaging as playing with you. 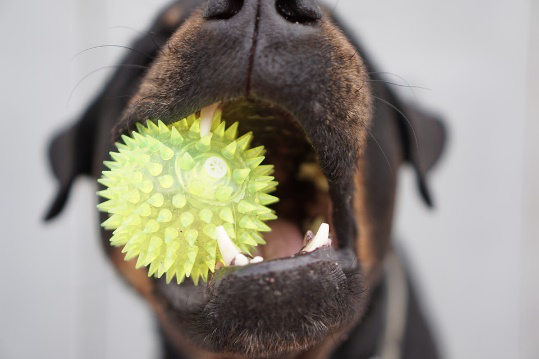 Try to mix up the play style and toys that you use when you’re having fun with your dog or cat. 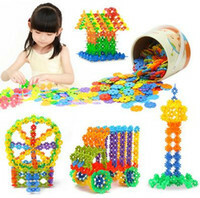 Cycle new items into the toy box on a regular basis, so your pets are getting new experiences. Older toys can get passed on to friends with pets or to animal shelters. If you have animals that destroy their toys through rough play, try getting toys made of tougher material or subscribing to a pet toy box service that delivers monthly. 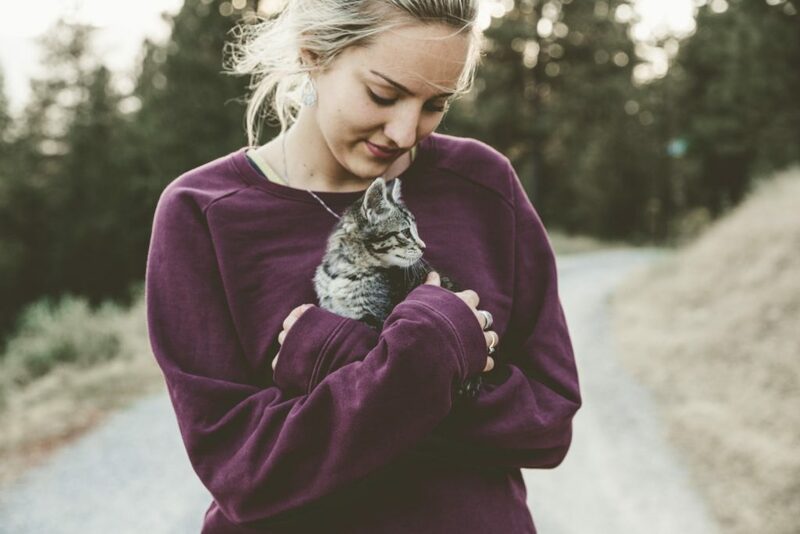 You’re one of the most important people in your pets’ lives. You care for them, pick up their poop, keep them fed and love them unconditionally. 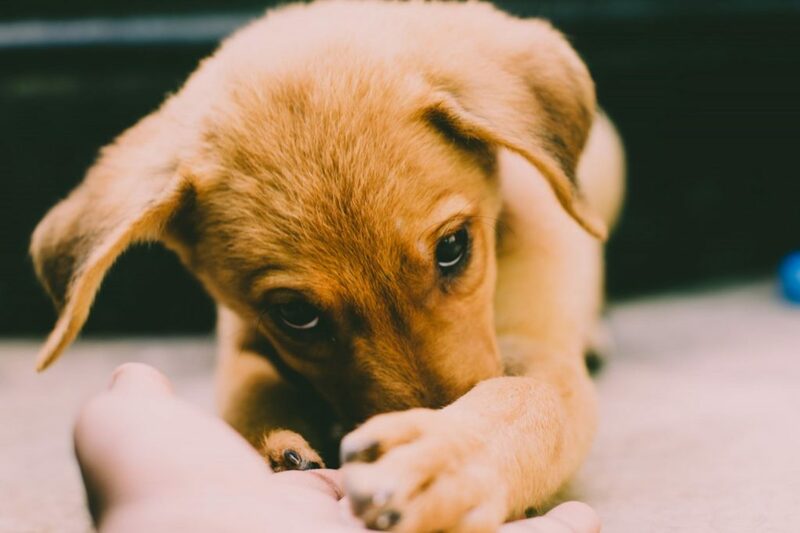 Playing with your pet gives you a chance to reinforce the bond between you, which is particularly important if you need to give them a pill, like a flea medicine for dogs. Cats are fairly independent and may act more like they grudgingly tolerate you rather than viewing you as the head of the pack. Dogs, on the other hand, need leadership. Adding in positive reinforcement during after-work playtime helps strengthen your bond and build trust. 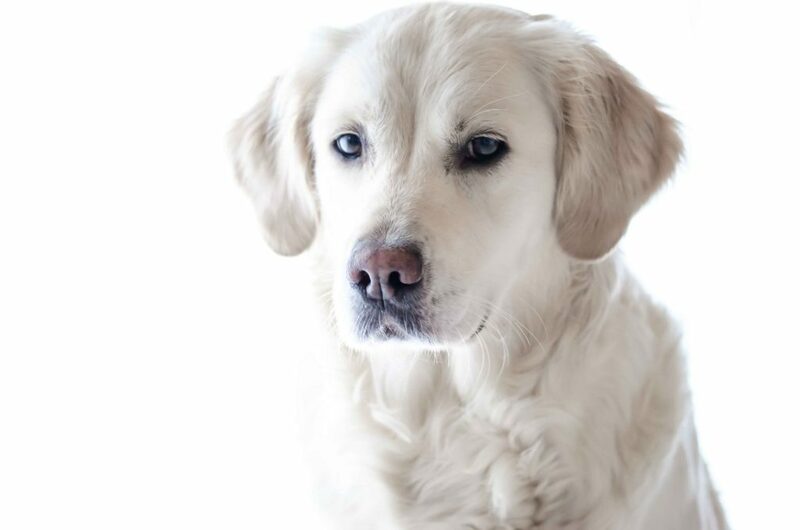 It takes time before a dog accepts you as the head of the pack, and a consistent playtime shows your companion that you’re reliable and friendly. Playtime is more than just a chance for your pets to have fun. They’re improving their health, staying mentally stimulated, developing a closer bond with you, and going through their endless stores of energy. Take a look at your post-work schedule and figure out when you’ll have the time every day to play with your pets.